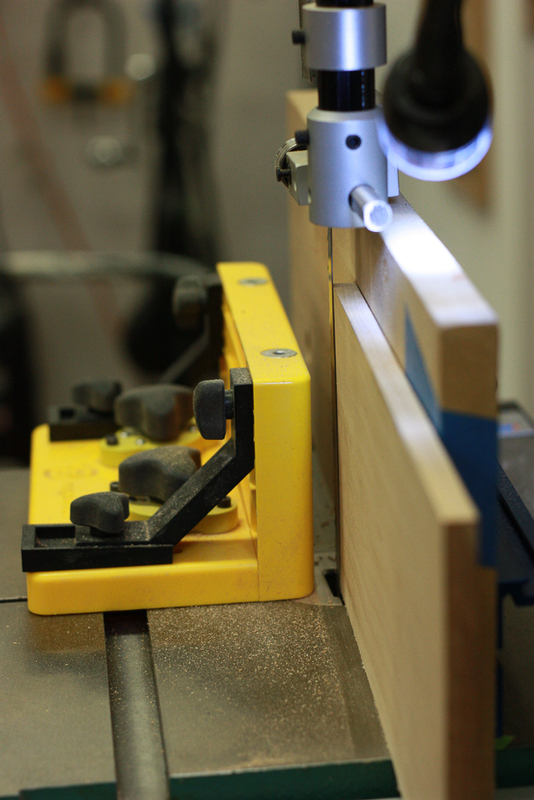 ← Bandsaw Blues continued .. but this time with some awesome advice. 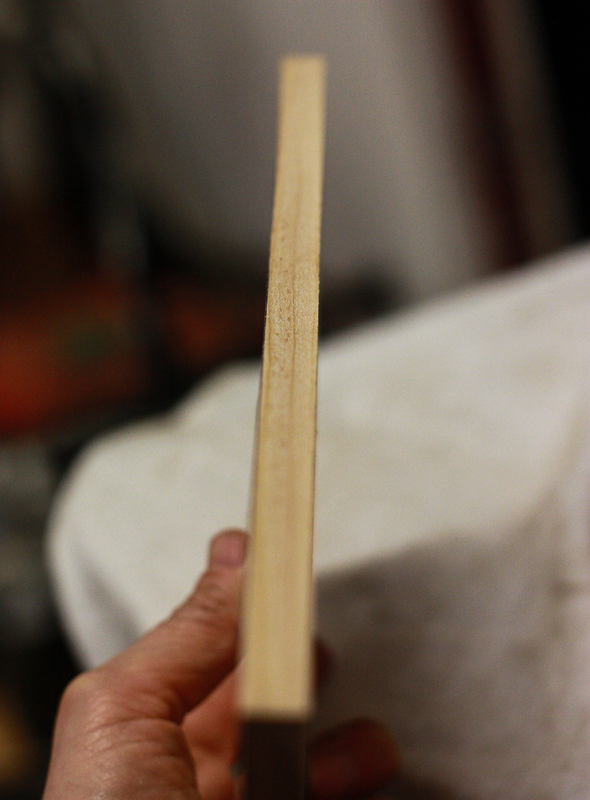 After some tweaking with the tensioner and setting the whole saw up again, I got a really nice cut! Voilà!